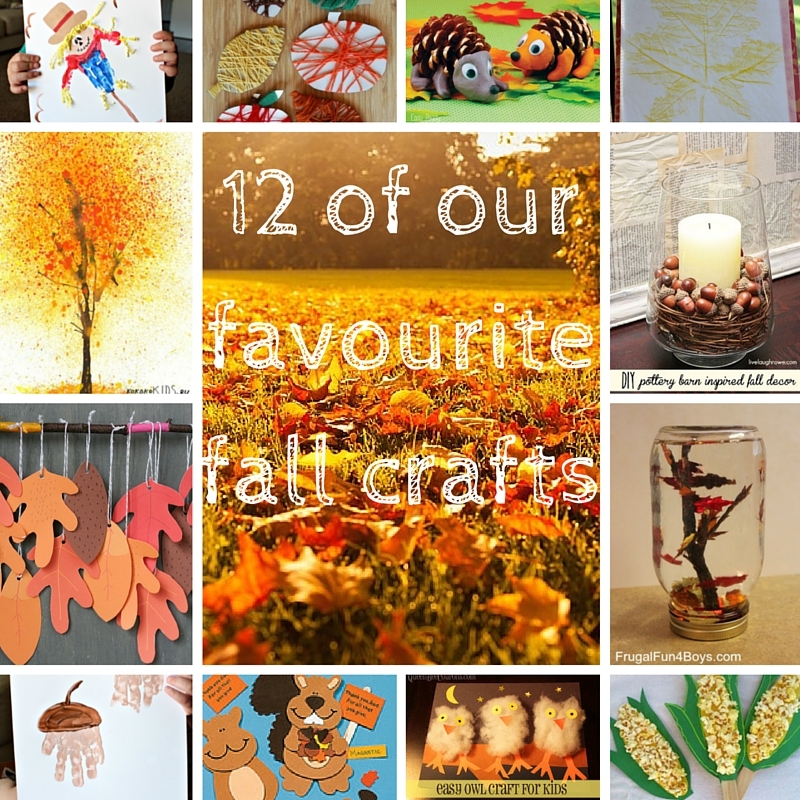 Today I am sharing some of my favourite fall crafts for kids to make this season. 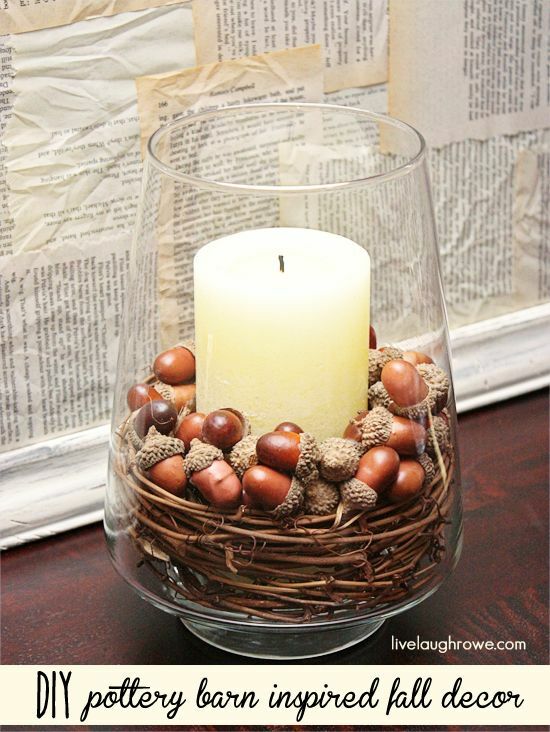 I knew you could decorate with acorns to make them-so-cute but I had no idea you could create such a beautiful set of fall vases for your mantel. Those vases along with the 11 other fall crafts we’ve rounded up for you should keep you and your little ones crafty hands busy for the next few weeks. 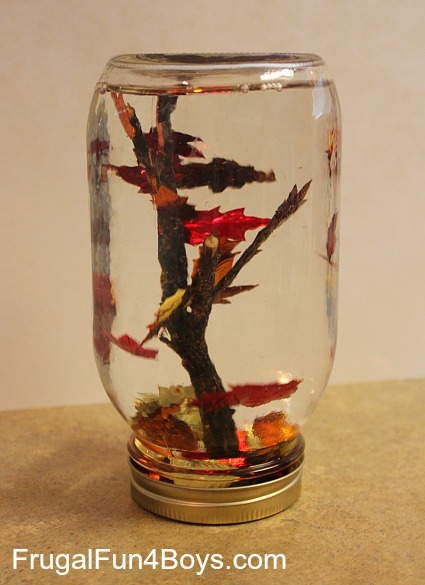 Kokokokids posted this fabulous fall tree craft and we think your kiddos will have a blast with it! There’s just something about using drinking straws in the art station and who doesn’t like splatter painting?! 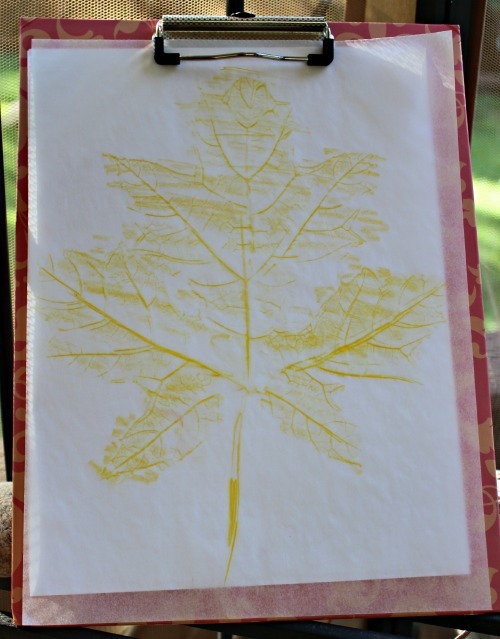 Leaf rubbings are one of those crafts that almost every child tries as Autumn approaches. We see so many beautiful leaves covering the ground that we are drawn to capture both their shape and hue on paper. Hang your leaf prints on a window and let the kids get a good look at them. You might want to have them look at the leaf itself and then the print so they can compare what they see. This craft was a hoot. I couldn’t help myself, sorry. But it is true. 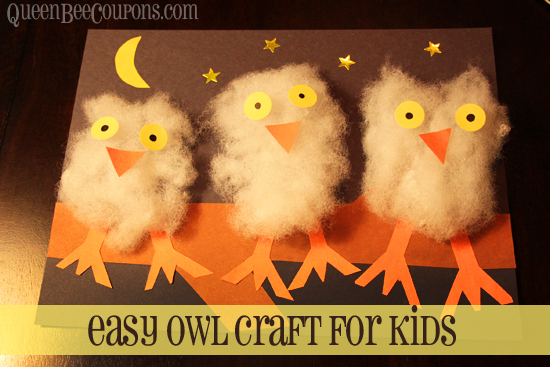 I think these fluffy little owls are as cute as can be and it really is an easy, easy craft. 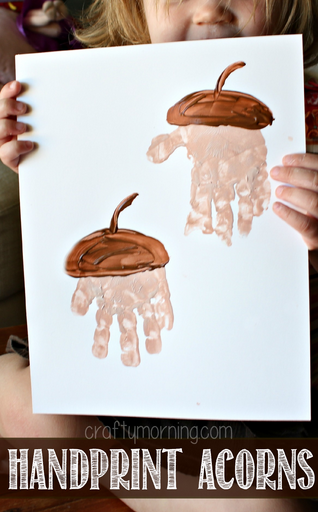 Acorns are always fun to play with in the fall so why not make some handprint acorns?! It’s a really easy craft that can be made at any age the tricky part is making sure your little ones don’t close their fingers. 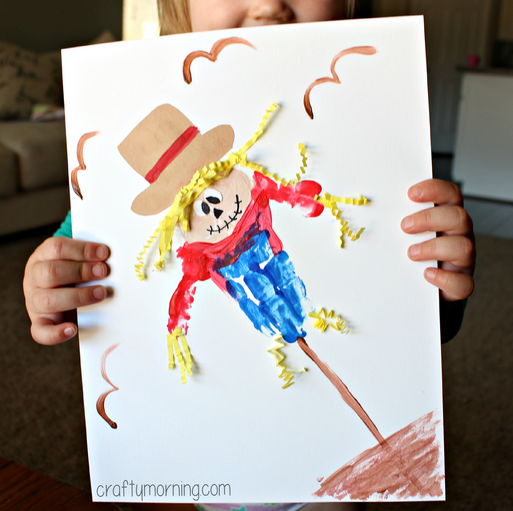 Scarecrows have always reminded me of fall and this adorable little handprint scarecrow is the perfect craft if your little ones scrunch their fingers together when your trying to make a handprint. 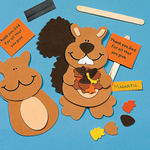 These cute little squirrels display a gratitude sign. A magnetic strip on the back allows you to display your thanks on the fridge! I am loving this fall yarn wrap craft! 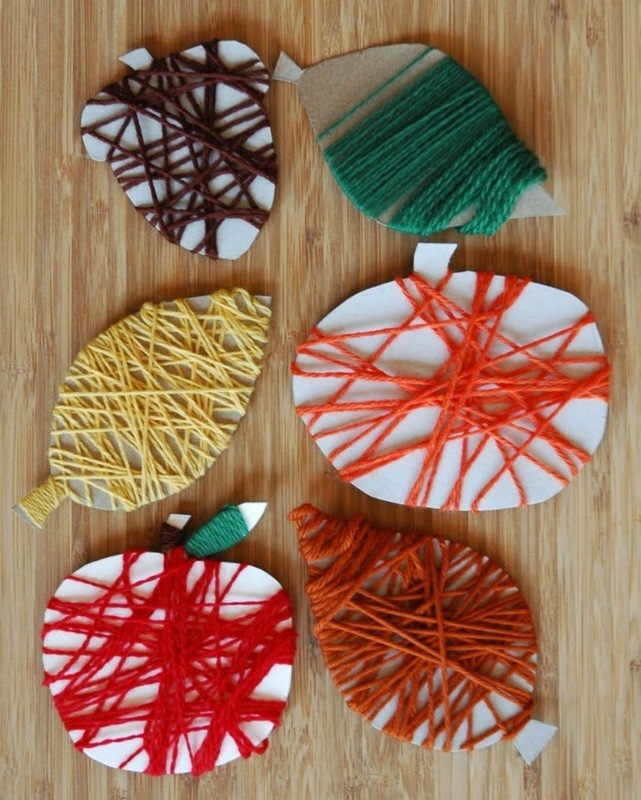 How pretty are these yarn wrapped fall shapes? AND they are fantastic fine motor work for your preschooler. Autumn is a great time to have a corn/popcorn craft. Corn is in season and is a fun vegetable to learn about. The leaves are falling down..the leaves are falling down Red, yellow, green and brown the leaves are falling down! ( sung to tune of “Farmer in the dell”) This craft has a darling printable too and for an extra twist you can write what you are thankful for and share it with your friends and family! Have a bunch of pinecones and don’t know what to do with them? Why not make a whole bunch of little pinecone hedgehogs? There are so many cute fall crafts to choose from which one is your favourite? Thanks for the roundup of craft ideas! I see a few my kids and I will try. 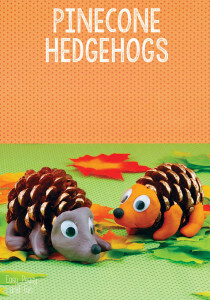 The pinecone hedgehogs are just super cute! Could those pine cone hedge hogs get any more adorable???! I love Fall Crafts inspired by natured. I love all of these ideas! The pottery barn acorn inspiration is my favorite. Awe, they are all such adorable crafts. I love the acorn craft, what a great keepsake! So many great craft ideas there. I’d love to make some of those with the kids over the weekend. Squee I want to do those pinecone hedgehogs – how adorable. And I bet your kids have a lot of fun! I have a soft spot for owls and those fluffy owls are too cute! That’s my favorite of the bunch. Those are some really cute crafts. I especially love the corn on the cob and the owls. Acorns are my jam lately! Love the candle with the acorns! These are all wonderful ideas! I know my daughter would absolutely love working on that popcorn craft. We’ll probably give it a try! Those owls are super cute. My little cousins would love making them. My mantle is so empty- I can’t wait to make that candle for my mantle! I love that fall yarn wrap – so cute! 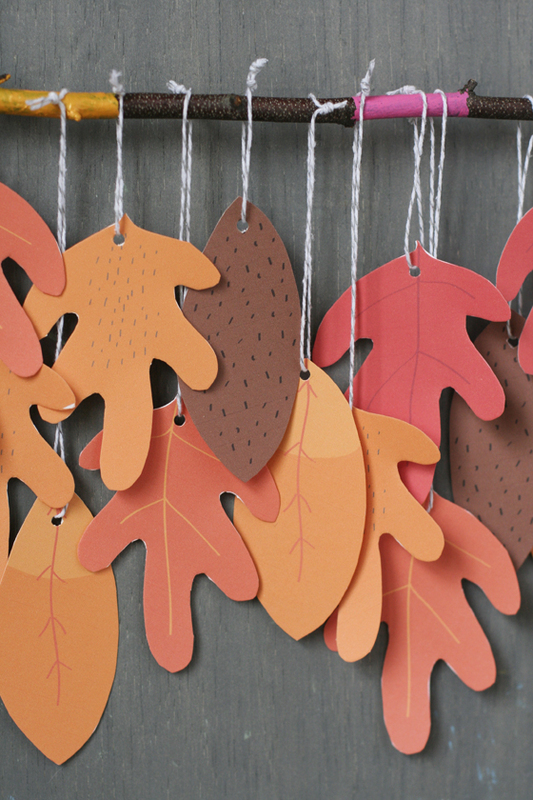 These are all great fall crafts! I love this round up of Fall crafts! We were just talking about having some fun things to do over Thanksgiving break. So much fun. We have been collecting acorns and I love that candle idea. I need to do it! What a bunch of awesome ideas! 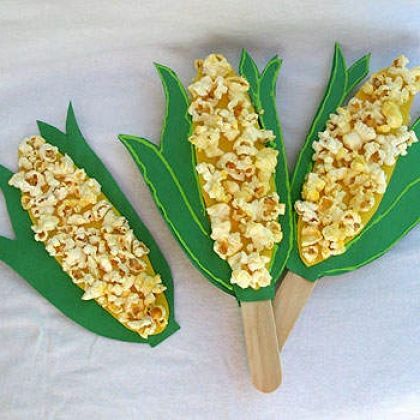 I love the corn popcorn craft! The timing of this post could not be more perfect! My youngest is home from school today and he’s been asking to do a craft all day. There are some amazing ideas here. Guess it’s time for us to get started! I really like the candle surrounded by acorns. That is really cute. I really love to bring elements of the outdoors in for crafts and decorations. You’ve got some really cute ideas to do with the kids too. I love the snowglobe project!